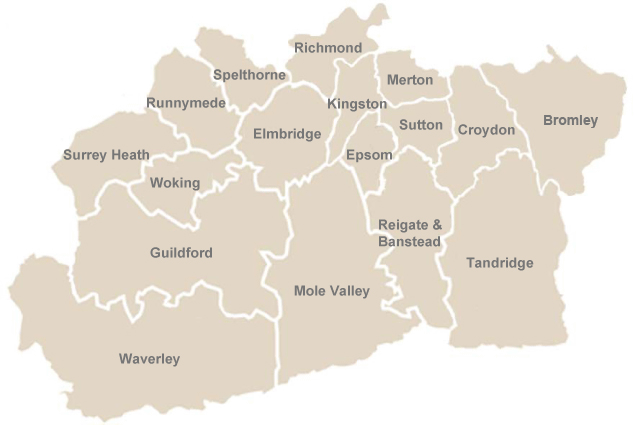 Surrey Carpet Fitting is a family run business operating throughout London and Surrey. Our installers have over 30 years experience in supplying and fitting carpet flooring, vinyl flooring and laminated flooring. When it comes to your home, we know that the fine details matter and we all want a good quality service for an honest price. For this reason, we take the time to discuss all the various flooring options available so you can be certain you’re making the right flooring choice. Our installers never rush an installation because we allocate the right amount of time to ensure a successful installation. By sticking to these simple principles, it ensures you’re completely satisfied with your new flooring as we thrive on customer feedback and recommendations. 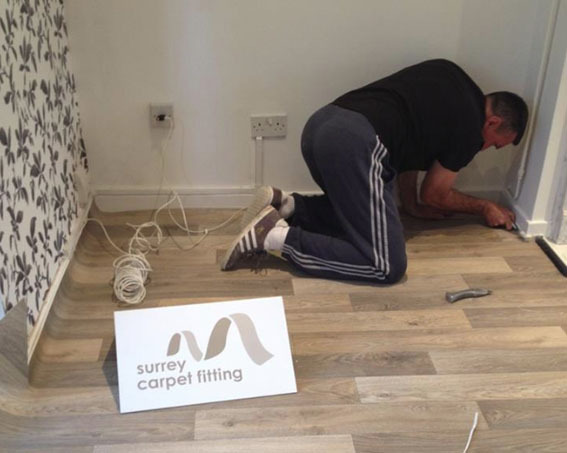 From your initial call or enquiry, a Surrey Carpet Fitting representative will take the time to talk you through your requirements, whether it’s over the phone or face to face. We’re then able to supply you with either a rough estimate for the work to be carried out OR for a more accurate quotation, we’re able to carry out a free site survey where we take the time to visit the property with our flooring sample range, measure the floor space and then calculate a few flooring options for you to consider. We’re also very keen on providing you with an honest and realistic lead time so you can ensure your deadlines and expectations are met. Should you wish to proceed with the work, we then aim to get the process moving immediately but ensuring your flooring is ordered in from our suppliers on the day of your order and we’re keen on ensuring you’re kept up-to-date along the way. On the day of the installation, our installation team can remove all your old carpets and dispose of them safely, giving you peace of mind that you don’t have to do so yourself. We’re also able to help move furniture around if need be and we always go the extra mile in ensuring we work around your requirements as we understand this is your home. Our installers will always take time after the completion of the work to walk around the property with you, room by room to ensure you’re 100% satisfied with the work. Our work is not complete until we know you’re happy with the quality of our work. We also carry out a strict clean-up operation after the installation of your flooring and ensure we clean up after ourselves. We understand that after your flooring is installed you’ll want to move your belongings back into place so we always make sure the property is left in a clean state, ready for use.